The trip to Moroccan was part of Learning from the Margin II a seminar taugh by Aziza Chaouni and George Farhat in the Winter 2011 at the Daniel Faculty of Architecture, Landscape and Design. 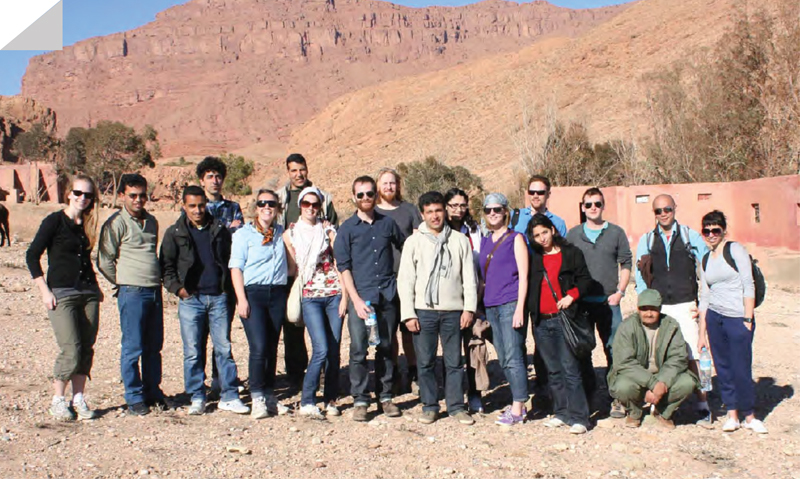 Students spent a week on the site researching Ain Nissa’s ecological and social landscapes. They were assisted not only by two experts, Professor Lister and Chris Johnson director to RSCN Jordan, but also by SMIT and local authorities including the Municipality of Figuig, the Ministry of Agriculture and the Ministry of Environment (Eaux et Forets.) Students presented their research and sit analysis to the Governor of the Province of Figuig.